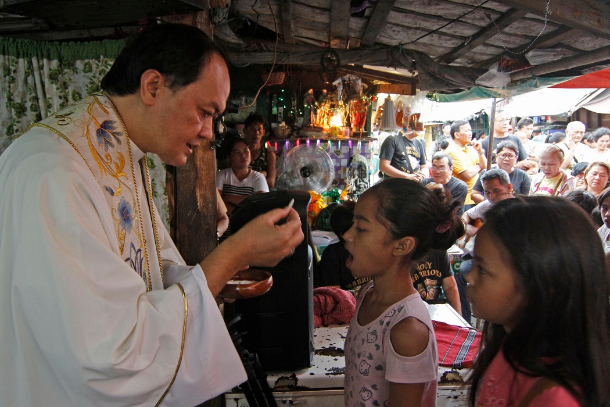 A Philippine bishop who has received death threats for criticizing the government’s bloody narcotics crackdown has vowed to continue speaking out against it. He said the poor have become the most “vulnerable” in the illegal drug trade because of their “desperation and hopelessness. 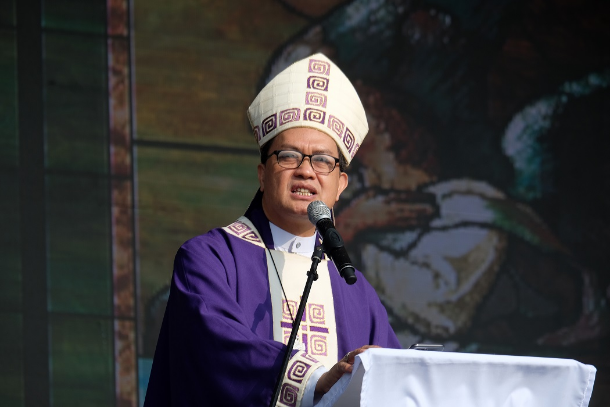 “The government’s “war against illegal drugs” has become “immoral and unthinkable and so desperate,” the vice president of the bishops’ conference, said. 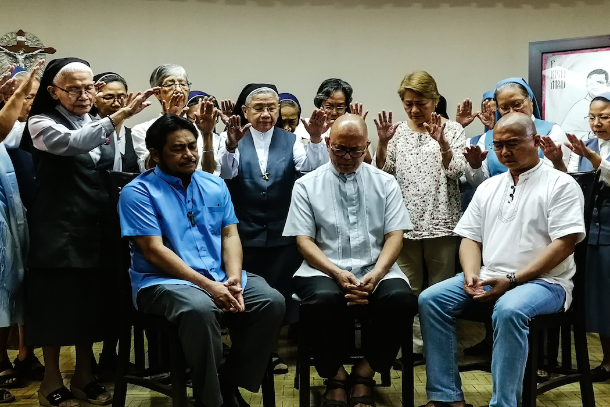 “We’re not anti-government, we have found a lot of good people in the local government,” said the prelate. This week, rights groups honored Bishop David with the “Ka Pepe Diokno Human Rights Award,” named after a late Filipino human rights defender, for his defense of the rights of the poor. “Well-meaning friends who worry for my personal safety had advised me not to take these threats to my person lightly,” the bishop said. He said he did not want to “unnecessarily endanger the lives of those who would accompany” him to the event. 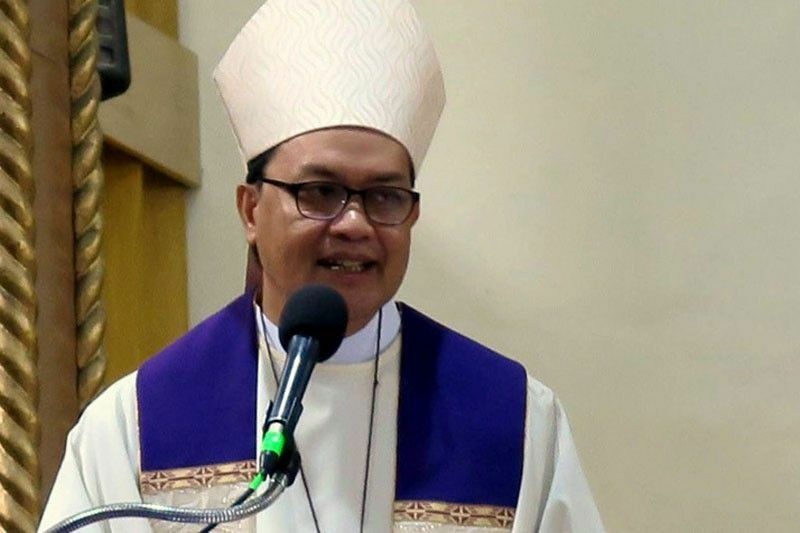 Bishop David, however, said threats are “part of the hazards” of being a priest and a bishop. “Witnessing to the Gospel, witnessing to the truth, is something that can cost you your life,” he said.